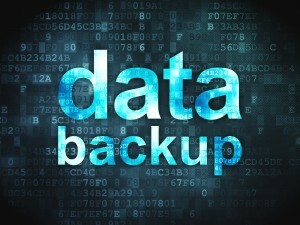 At Qualitech Computers, we know how important it is to have a backup system in place. 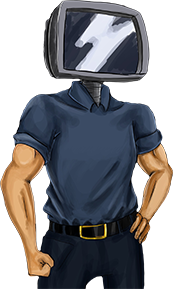 We also know how important it is to make sure a backup system is working properly. 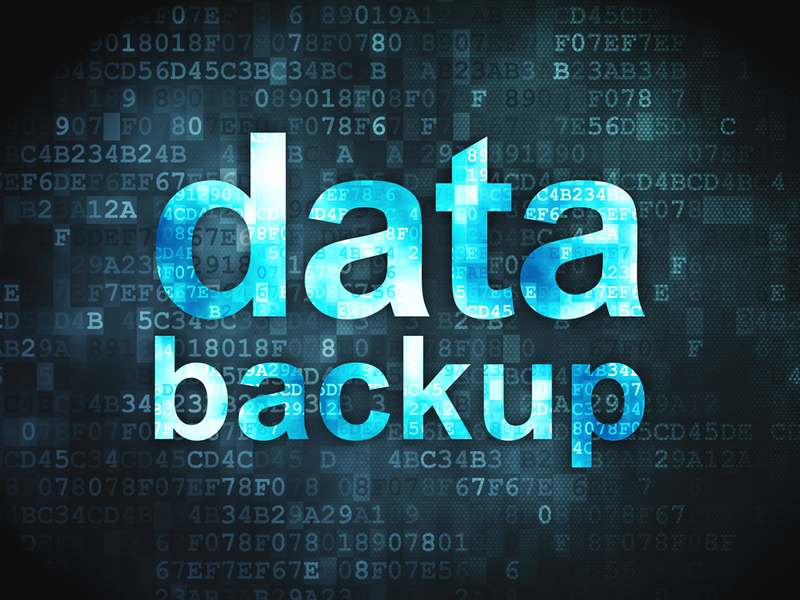 If you do not have a backup system or you are unsure if you have a backup system, let us set you up with a reliable and automatic backup system. There are many options for backing up your data: Internal back up (which can be used with an external hard drive, tape drive, flash drive DVD etc.) and offsite backup which is a backup service that backs your files offsite via the internet. This service is safe, secure and very cheap. 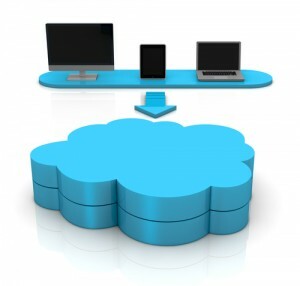 A basic offsite backup system will run under $100 per computer per year for unlimited backup. For further information, please contacts our sales department.